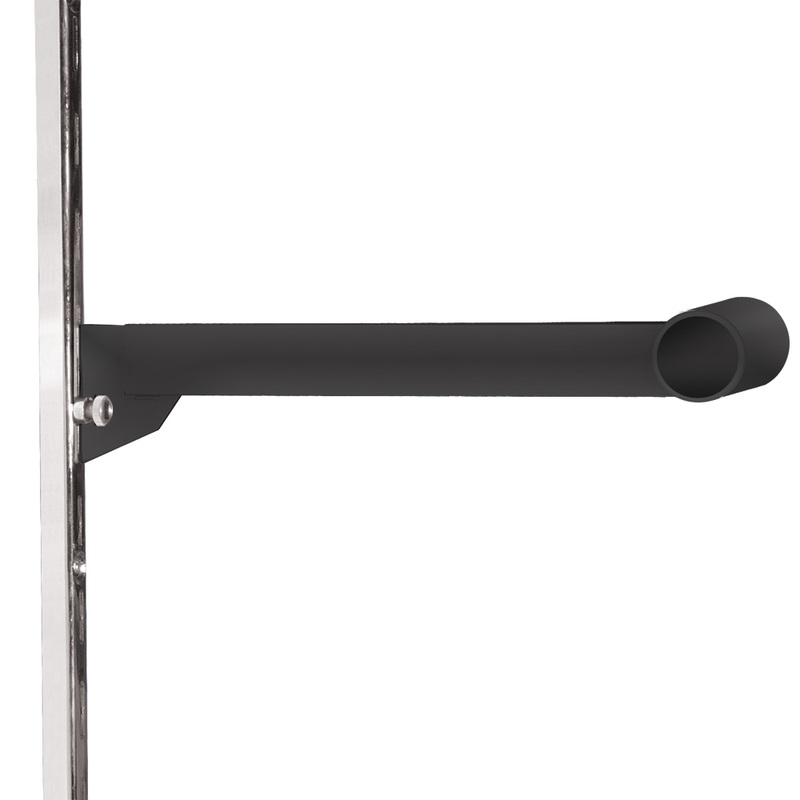 The Round Hangrail Brackets allow hang rails to be attached to slotted wall standards. These brackets attach to the 1/2 in. 1 in on center wall standards. Available in 2 sizes: 3 in and 12 in. Round Hangrails sold separately (#2770,#3487 or #2771).